This Job Event is being organized by Joklar India for Freshers, Experienced and Freelancers. Joklar conduct job events to motivate people who haven’t been able to meet their required jobs which suits them and their educational streams, there are multiple activities lined up for everyone visiting the event. 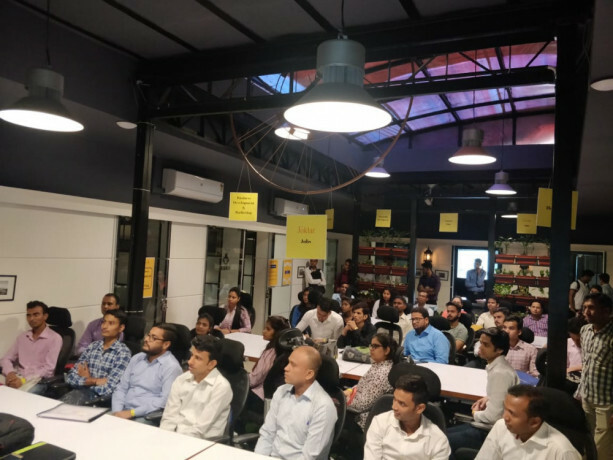 From registering the candidates to profiling them according to their job preferences, along with multiple speeches given by very educated and highly professional people. These speeches really move people and inspire them to achieve the goal of life, they help the people to figure out what’s lacking in them due to which they haven’t been satisfied with their current or last jobs or to train the freshers to be presentable in the interview.